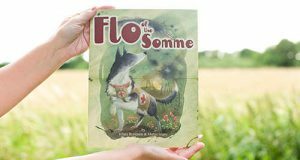 Flo Of The Somme wins second major award – Poetry Winner of the North Somerset Teachers’ Book Award 2016. 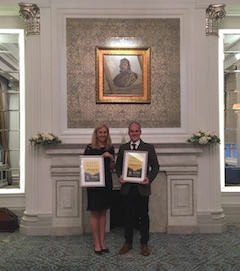 Flo Of The Somme won the Historical Association’s Young Quills Award 2016 Young Quills Award. 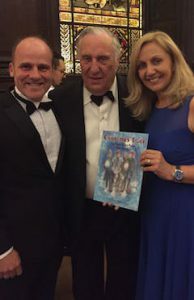 The Christmas Truce was a finalist for the People’s Book Prize 2016.